“New Traditions in Beauty Queens showcases the collaboration between long-time A.I.R artist Louise McCagg and South African artist Senzeni Marasela. Their partnership started when mutual friends introduced McCagg and Marasela in 2008, and they discovered common interests on issues of identity and politics. In the exhibition, the artists’ duo is presenting an installation of dolls, a video projection, and a series of interviews on beauty queens. 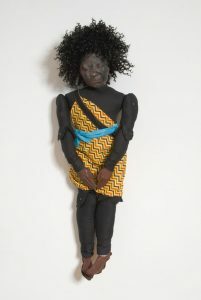 The exhibition will consist of a collection of dolls by Marasela and a series of doll sculptures by McCagg. 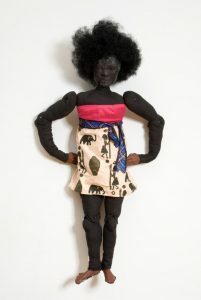 Marasela’s dolls are bought in stores around Johannes- burg, her native city. The doll sculptures by McCagg are casts of Marasela’s face. 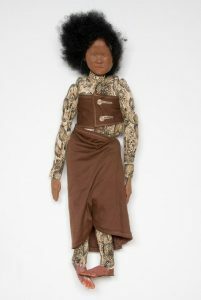 Each doll carries McCagg’s sig- nature form: shrunken head casts. The heads, hands, and feet are made of Sculpey; the bodies and clothes are made of fabric. 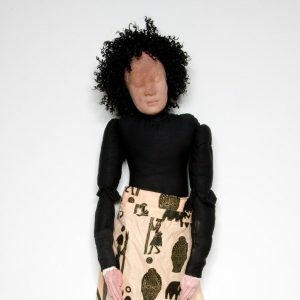 Both artists’ doll installation will be part of Marasela’s performance that will take place in the gallery. 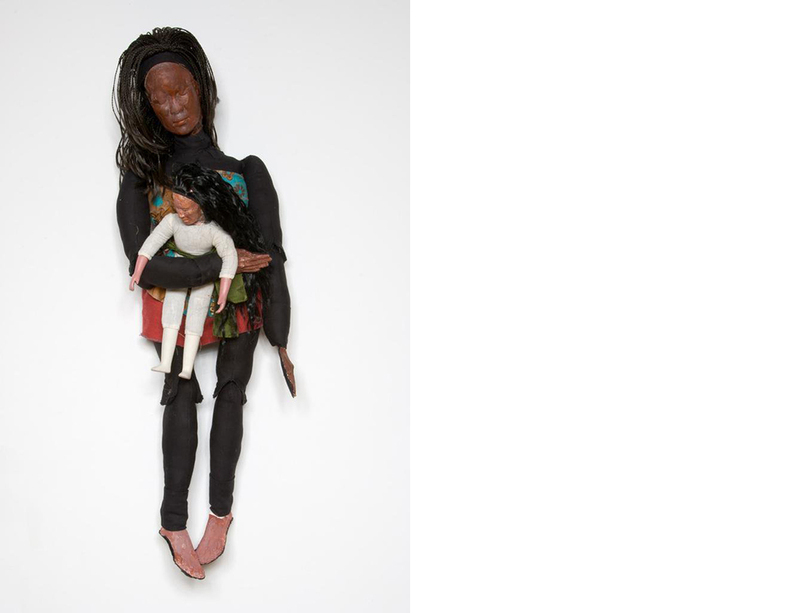 McCagg lives and works in New York City and has exhibited her work throughout the United States and internationally. Exhibitions have included The 2009 Venice Biennale, The Sculpture Center (New York), and Sejong Arts Festival (Seoul). 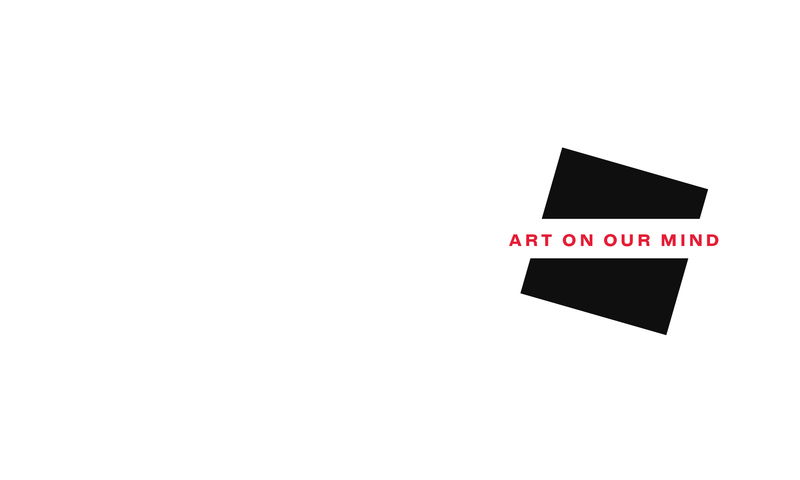 McCagg’s work has been acquired by collections including Lyman Allyn Museum, New London, CT; The New York Public Library Collection; Kresge Art Museum, East Lansing, MI; Yale University Library, New Haven, CT; Museum of Fine Art, Budapest, Hungary.